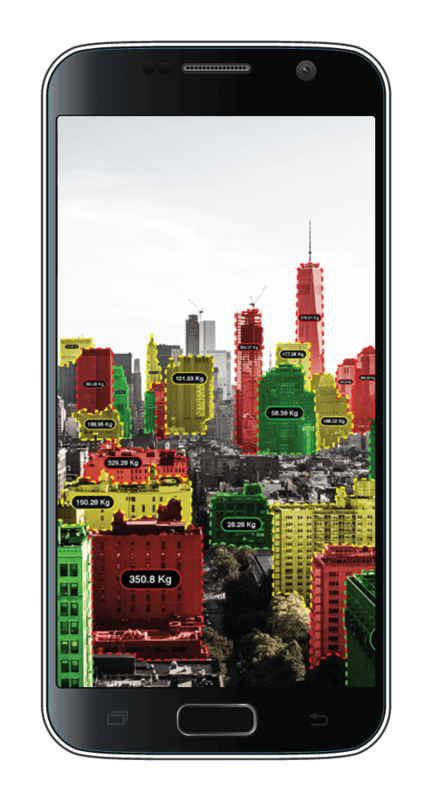 Scream Utility is a Mobile Energy Solution that integrates and enhances the visualization of Big Energy Data. Our machine-learning and energy management tools simplify energy management and conservation to save everyone money. 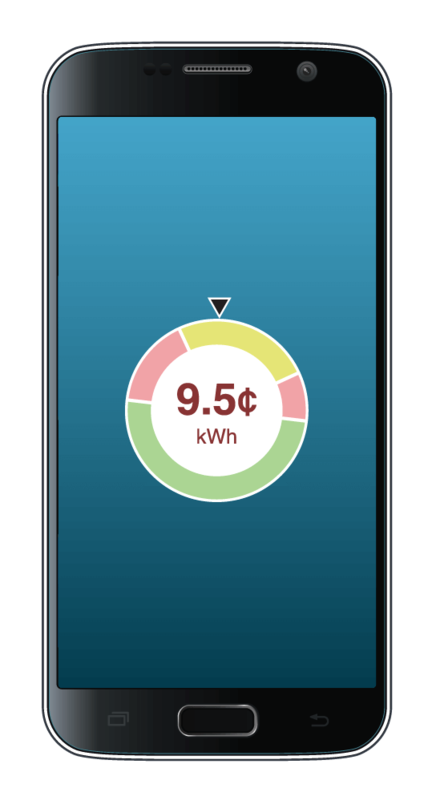 We have created a unique mobile app and cloud solution for Utility providers and their customers to streamline communication, socialize conservation and reduce costs. 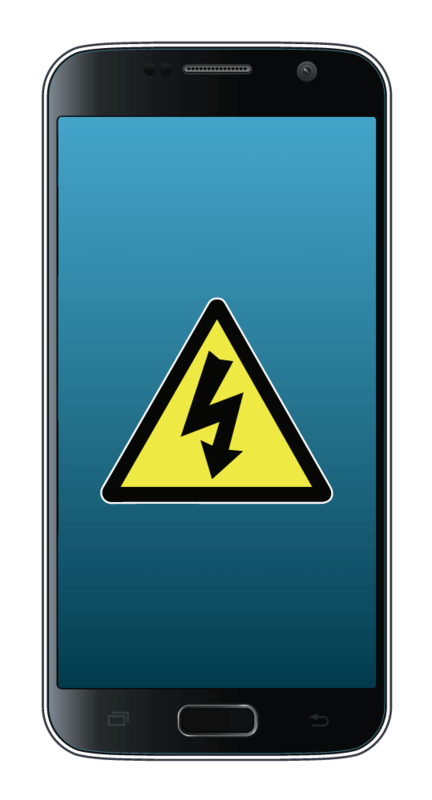 We provide a SaaS platform for Energy Utilities (Electric, Natural Gas and Water). The platform offers a flexible user interface that is easily branded and customized for the utilities and end users unique needs on the fly. • A solution set that expands constantly due to continuous R&D. Provides customer-centric engagement for system issues and outages. Automatically delivers meter data to the customer through mobile technology. Automates application and conservation program management. Able to use the same infrastructure as other Utilities to share costs. Provides news on Utility and/or energy market. 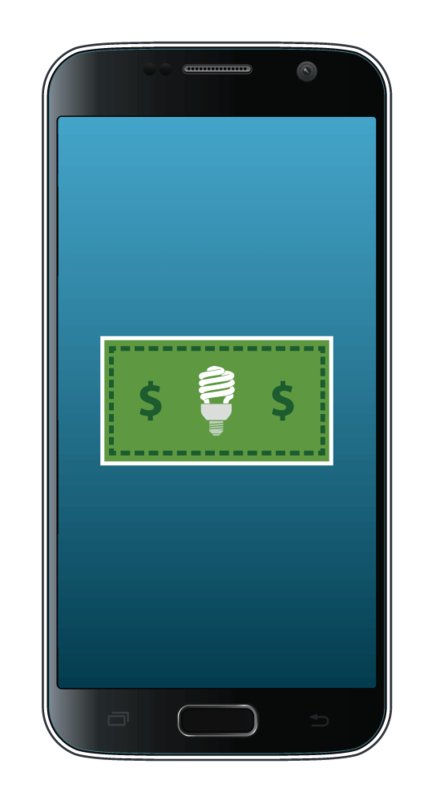 Provides coupons, energy audit info, marketing & education directly to mobile. Integrates with ‘Scream Energy’ End User App at no added cost. Eliminate paper bills / speed bill payment. Reduces paper and marketing costs. 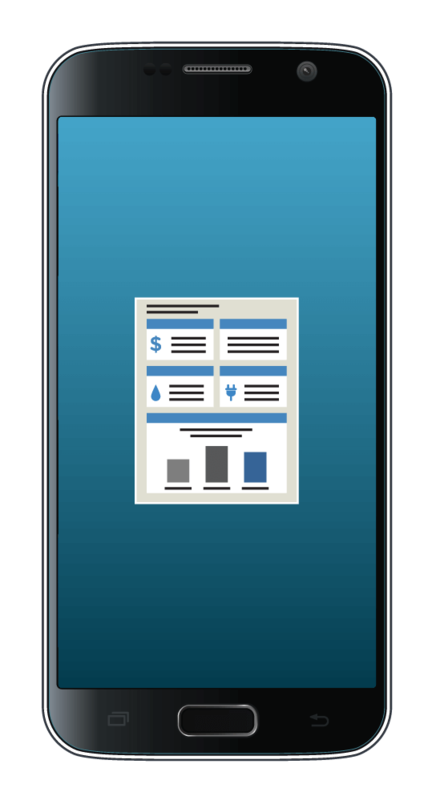 The Scream Utility mobile app provides Utilities with quick implementation and cost-effective access to a mobility platform for customer engagement. • Automatically delivers energy bill & all electronic data associated with the bill to the customer. • Integrates/presents social media (e.g. Twitter). Can provide news on Utility &/or energy market. • Ability to communicate directly with the customer and integrate with other features. • Provides location, property details, & energy information through maps, as well as reports & graphs that are easy to understand.